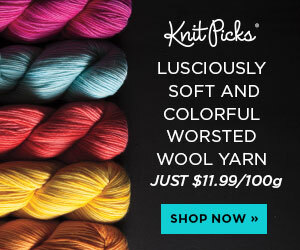 Fiber Flux: Warm Up With Knit Scarves & Cowls...Book Review & Giveaway! Warm Up With Knit Scarves & Cowls...Book Review & Giveaway! I have a fabulous book review for you today lovelies! I was recently able to check out Warm Up With Scarves & Cowls by Andi Javori (ISBN: 978-1-4647-7184-2, Leisure Arts). 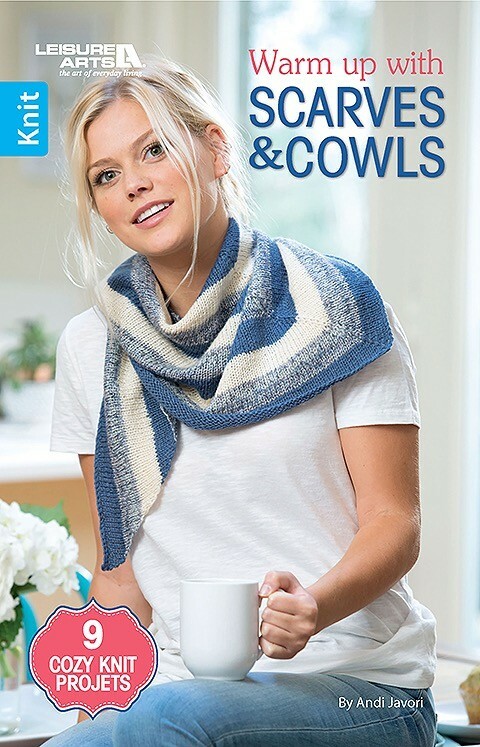 Warm Up With Scarves & Cowls is a fun book that includes 9 knitting projects perfect for beginners and more advanced knitters too! This collection of beautiful neckwear contains a variety of different stitches and yarn weights for any look or occasion. In fact, if you see a particular yarn in this book you love, there is a detailed "Yarn Information" section in the back of the book with specific brands and color names...super helpful! This full color book is laid out in an organized and concise way with beautiful full color photography. 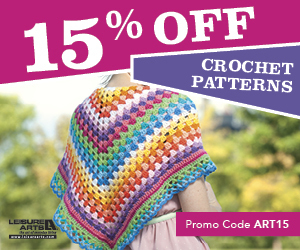 Each pattern contains a shopping list, gauge information, complete sizing information, and a clear, easy to read written pattern. Need a little extra help? Be sure to check out the back of the book for additional tutorials on adding fringe, using stitch markers, circular knitting, plus the basic stitches and other techniques used throughout the book. Now is you chance to win a copy of your own! Enter to win using the Rafflecopter below (sometimes it takes a moment to load). Giveaway ends May 25th and is open worldwide. *Please note: Paperback copy available in the continental US only. Winners outside of that area (where allowable by law) will be fulfilled via eBook. Now go, go, go, and enter!!! Special thanks to Leisure Arts for sponsoring this giveaway. I received a review copy of this book, all opinions are my own. 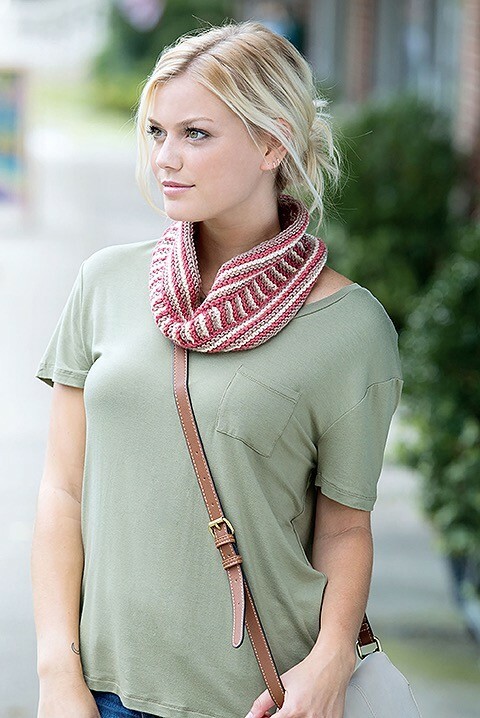 Scarves and cowls are such lovely gifts for all seasons. 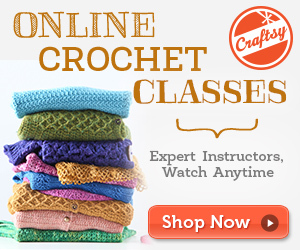 Wow beautiful scarves and cowls! 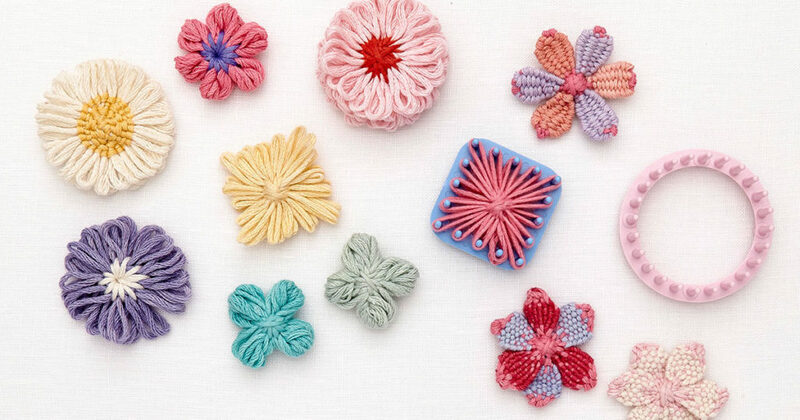 Love the colorwork and cheerfulness! Great book to have! 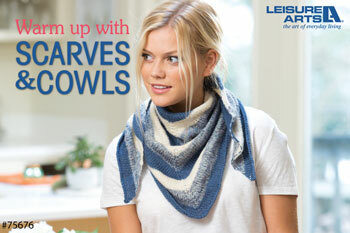 My favorites are the Striped Cowl, Mosaic Cowl and the Lace Cowl. So many pretty patterns, ao little time!